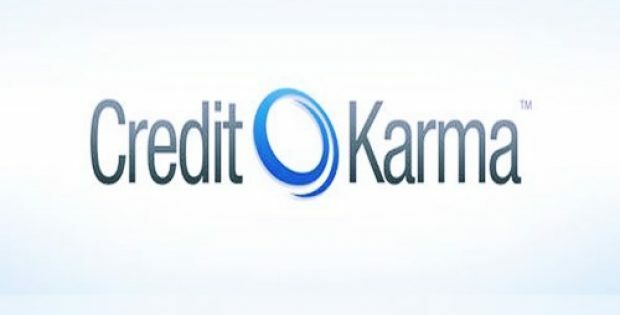 California based personal finance company Credit Karma is reportedly acquiring Noddle, a UK credit scoring service, from TransUnion to expand beyond the North American market. This agreement would see Credit Karma add over 4 million customers of Noddle to its platform, making a cumulative global customer base of more than 89 million for the San Francisco based company. This news has come few months after TransUnion acquired Callcredit, the parent company of Noddle, from private equity firm GTCR for £1 billion ($1.3 billion) in its first expansion into Europe. After the latest acquisition, the 35 odd employees of Noddle in Leeds and London will join Credit Karma, which operates in the U.S and Canada and is planning to more than double its workforce in the UK over the next 12 months. Chief Revenue Officer of Credit Karma, Nichole Mustard, mentioned that Noddle was chosen by the company as an acquisition target because of its early mover status in the free credit scoring space. She said that the ability to get scale is important when entering a new market. President of consumer interactive for TransUnion, John Danaher, said that partnering with Credit Karma helps tens of millions of consumers to make smarter financial decisions by providing information they need. Danaher added that this agreement represents an expansion of TransUnion’s mission to the UK, where it will extend free access to tools and data for consumers that would further the company’s commitment to provide information for good. TransUnion would be supporting Credit Karma in achieving global expansion, he said. 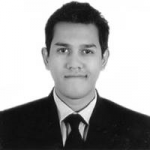 The financial terms of the acquisition were not yet revealed by the companies. This deal is subject to approval from the Financial Conduct Authority, the financial watchdog of UK, and is anticipated to close by the end of this year or by early 2019.